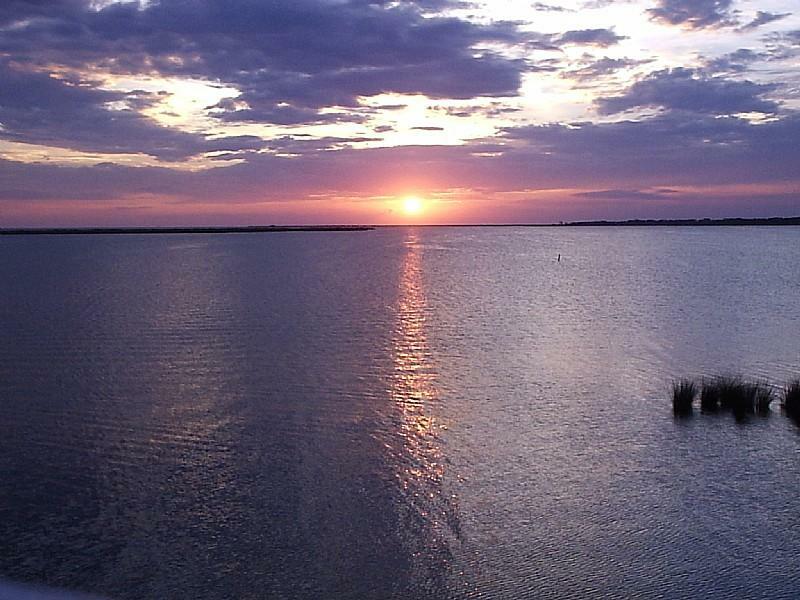 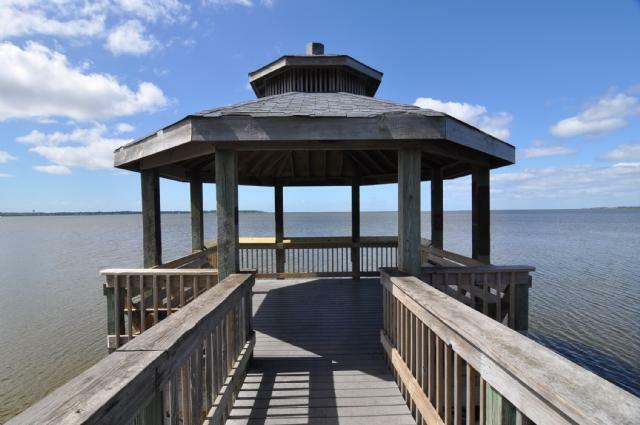 Bubba's Lookout offers the perfect getaway at a great vacation rate! 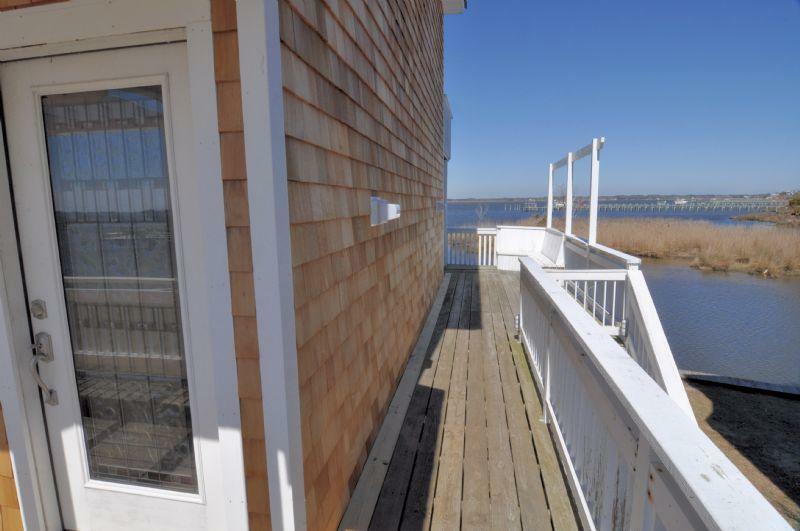 With water views from almost every angle of the home, you'll be able to sit back, relax, and observe the tranquility of the Outer Banks and enjoy relaxing evenings watching the sunset over the sound in the waterside hot tub. 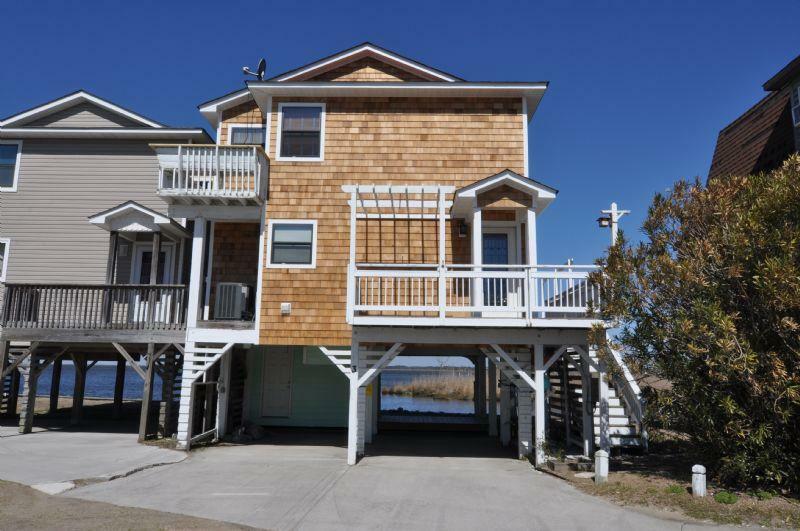 This Outer Banks rental home is located in the heart of Kill Devil Hills and is close to shopping, restaurants, movie theater, and putt putt golf courses. 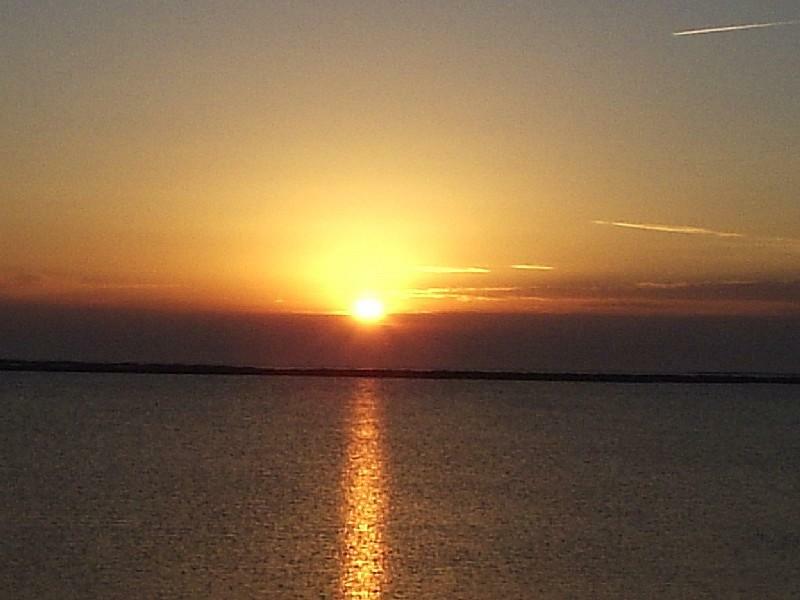 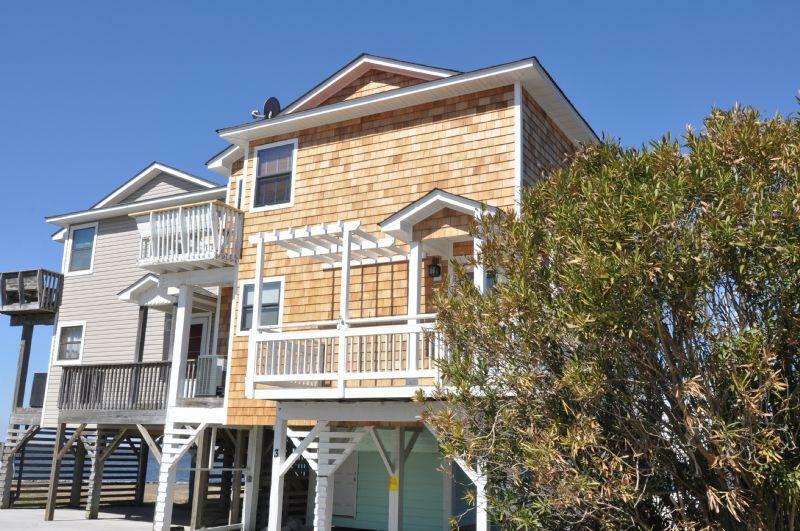 And as with most of the islands in the Outer Banks, the ocean is only a minutes drive away. 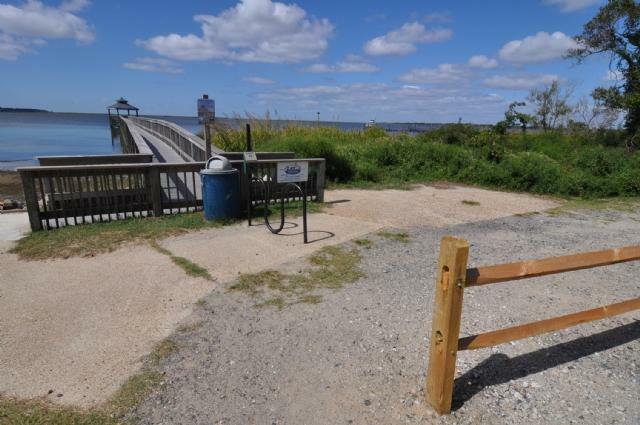 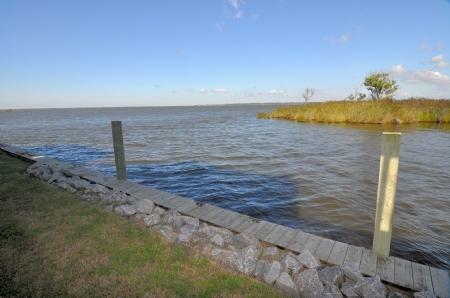 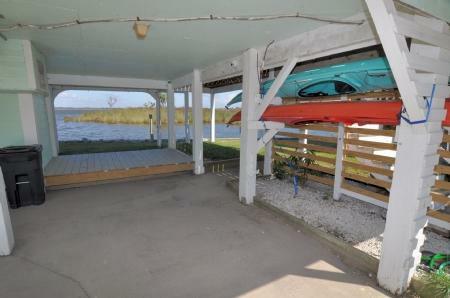 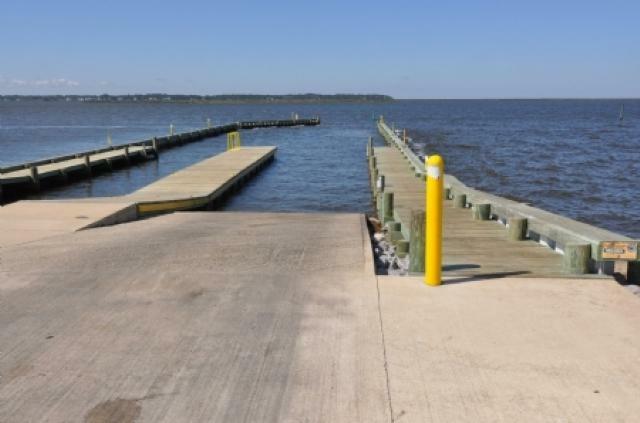 This OBX Rental home provides two kayaks for your family to enjoy as well as bikes!